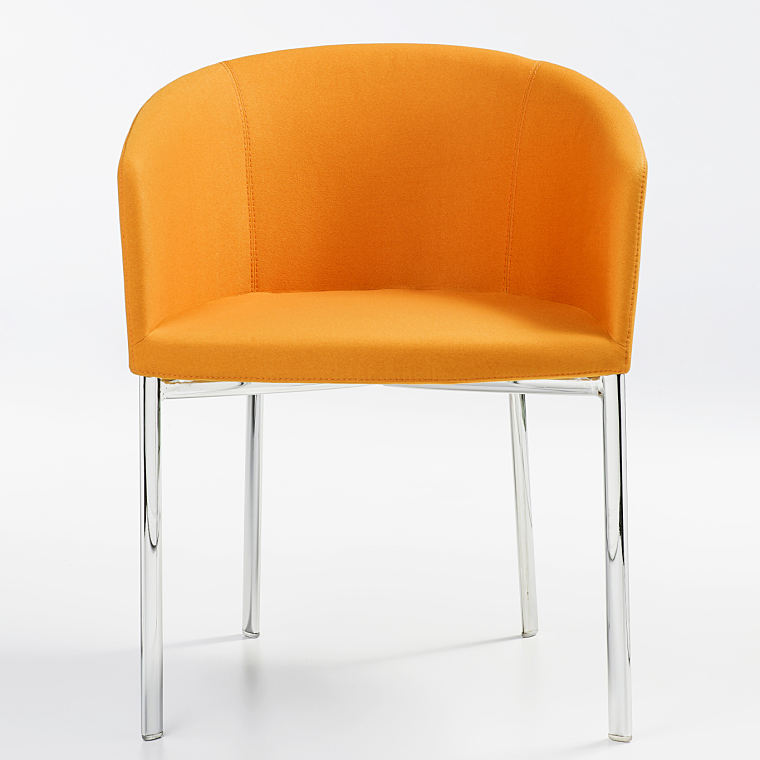 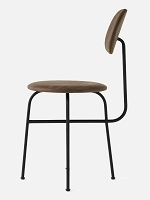 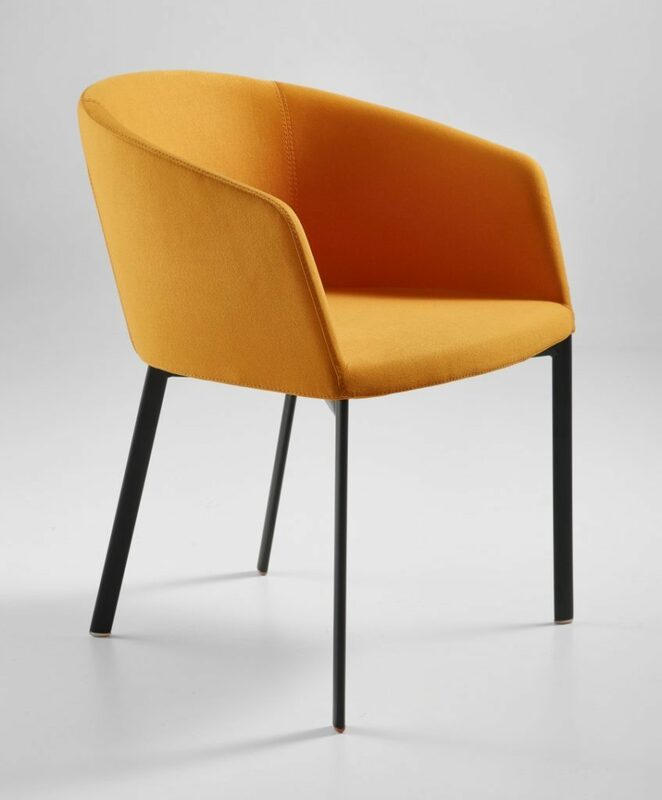 With its small scale and simple style, the Barclay 4 Legs Chair is the ideal modern chair for smaller rooms and commercial venues. 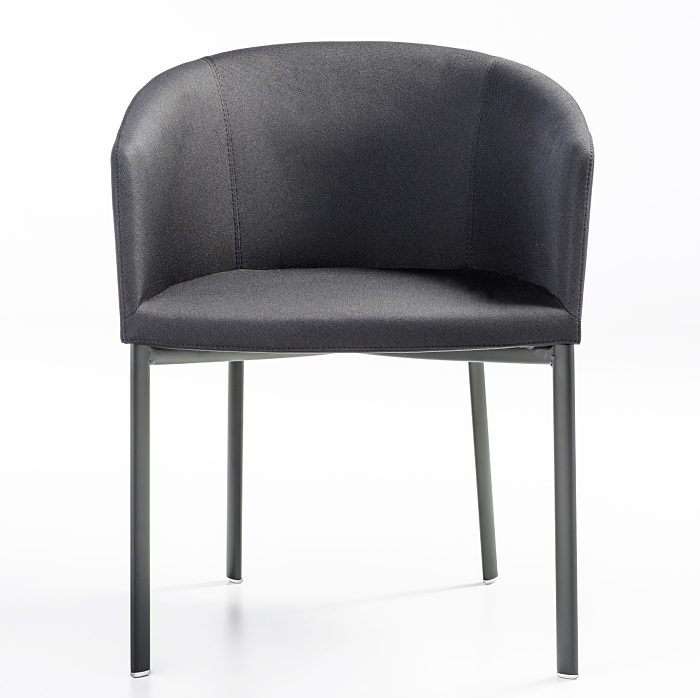 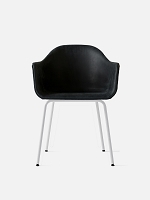 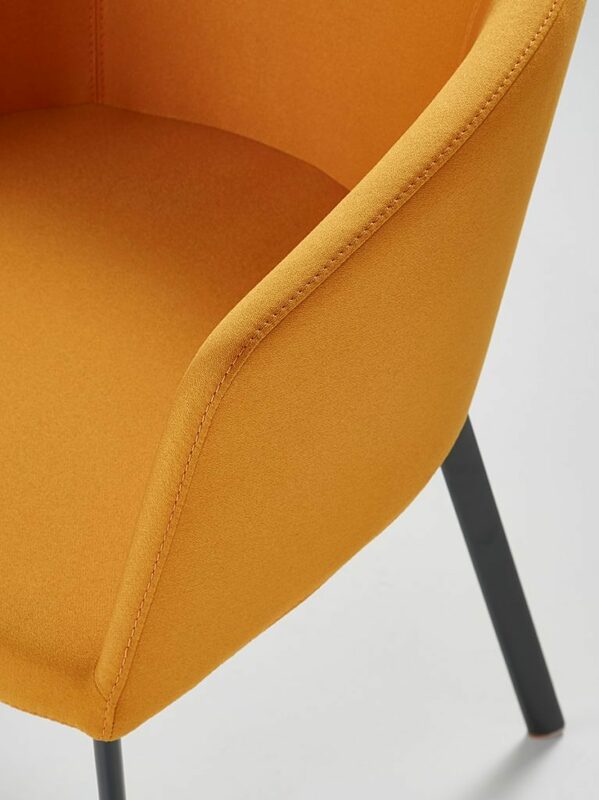 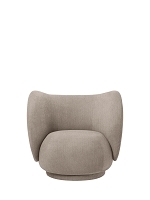 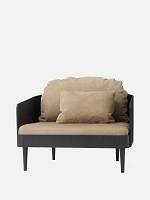 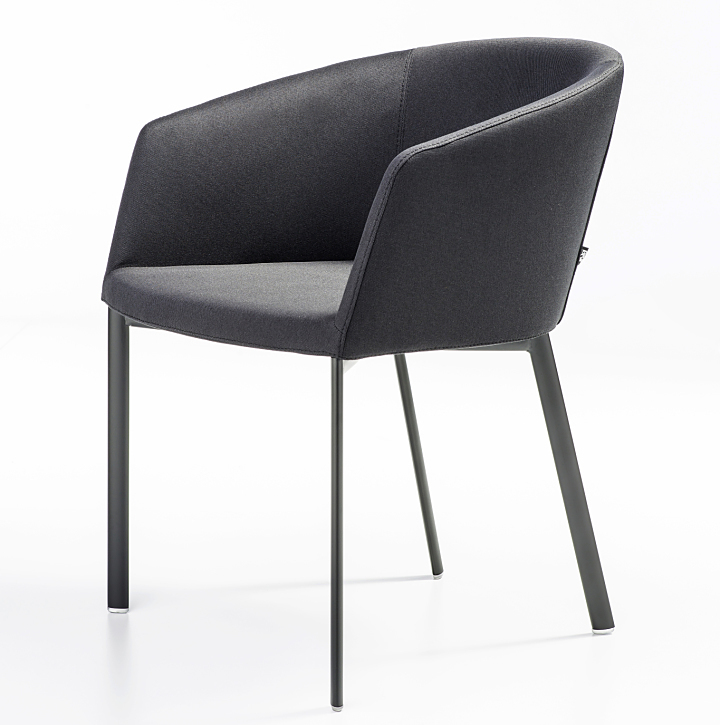 The chair's fully upholstered shell offered in Sabine Anthracite fabric. 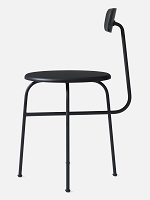 Base in anthracite painted metal legs.